The world is going crazy over Floyd Mayweather, Conor McGregor... and gold! 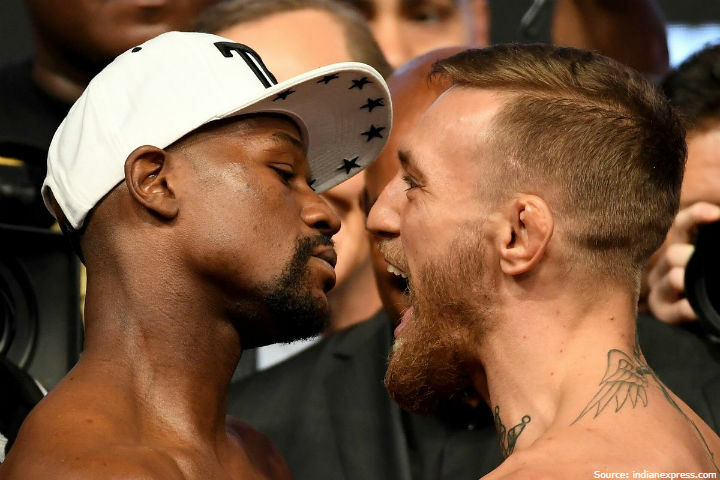 This weekend, a legendary event happened that fascinated both sports fans and ordinary people: a duel between the great American boxer Floyd Mayweather and the Irish MMA star Conor McGregor. What did they fight for and what was the winner's prize? According to Reuters, this battle on August 26th, 2017 collected about a billion viewers by TV screens. All social networks were burning with posts, comments, bets and memes. How come the interest was so intense? “Exciting, but not new” – that is how this fight featuring representatives of different martial arts can be described. However, this battle has truly become the most large-scale project of its kind in history. The interest in the duel was fueled by mutual sharp remarks and attacks of opponents, cheesy tweets and scandalous statements. Incredible excitement reigned all its runway! For the ever-winning Floyd Mayweather, this fight was the last point in his career and the 50th victory in a row, making this boxer the world record holder. Conor McGregor, in turn, wanted to prove that he can defeat a champion even on a boxing ring instead of MMA cage. Alas, the combat ended with Floyd's victory in the 10th round. For the very appearance on the ring, the fighters received about $ 100 million; and taking into account advertising, betting, merchandise sales and all the rest, this amount can be doubled with no hassle. But, of course, money was not the biggest deal. The winner won a special prize from the World Boxing Council (WBC). 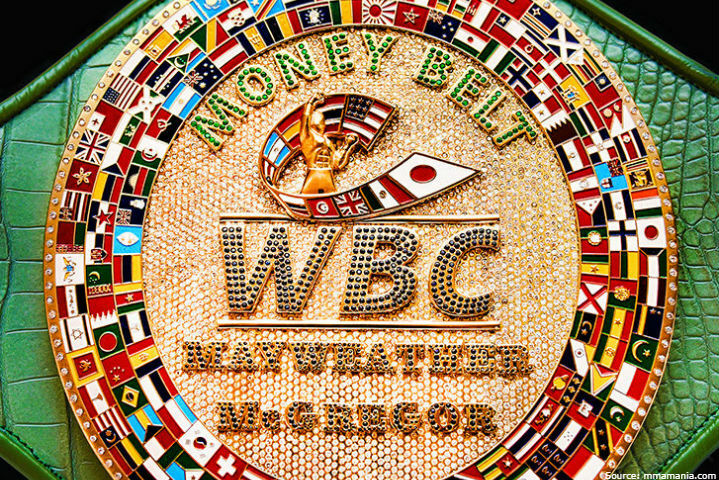 This trophy called Money Belt is made of alligator leather, 1.5 kg of solid gold encrusted with 3,360 diamonds, 600 sapphires and 300 emeralds. Not only athletes crave victories. Those who are ready to follow dreams, achieve their goals and never to stop halfway reach the tops and become role models. Global InterGold supports these people by bestowing well-deserved awards upon them. For example, a kilogram of gold which will find its winner at the international Global Convention 2017 in Munich. Do you want to learn more about how to participate in 1 KG of Gold Contest?